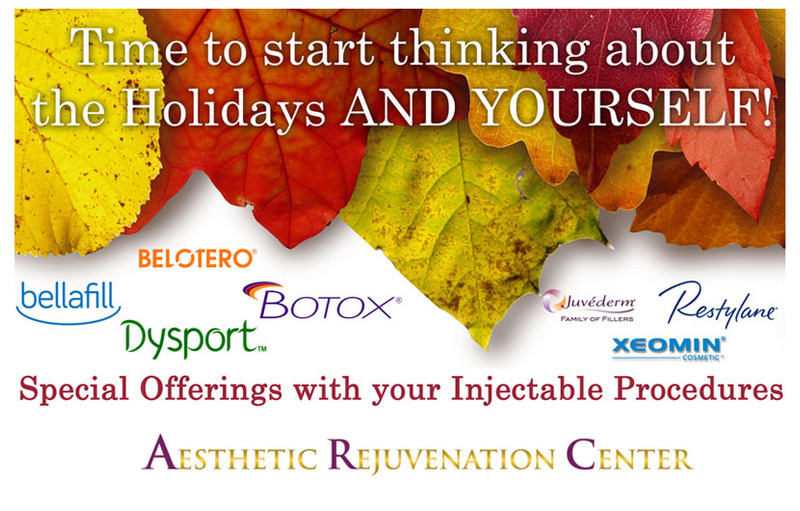 Start thinking about the holidays now, and book your facial injectible procedure in October*. 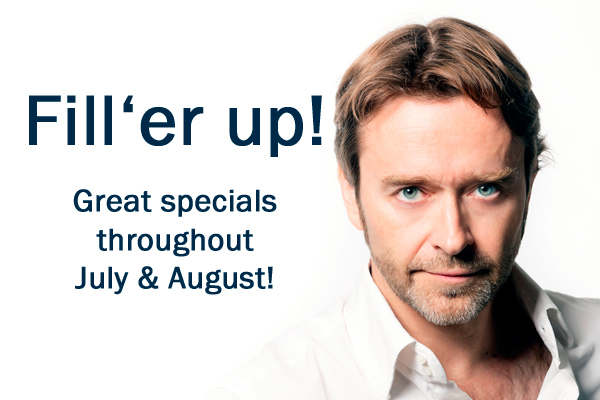 ALL our products including Bellafill, Belotero, Botox, Dysport, Juvaderm, Radiesse, & Xeomin are available for these FREE offers. You can even buy a gift certificate for someone else and take advantage of the FREE item for yourself! 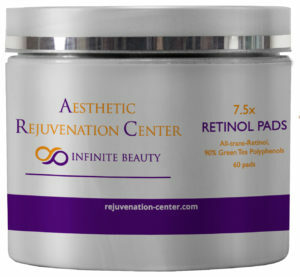 We are also pleased to announce our signature line of skin care products! Choosing the best skin care products for each patient is something we take seriously. 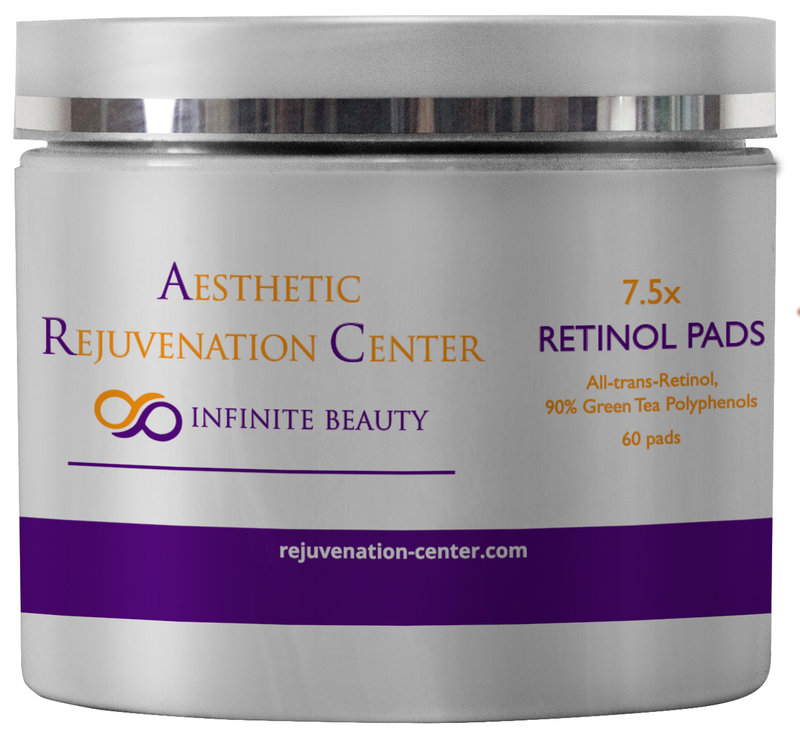 Our products are personally selected by Dr. Freund and our other skin care professionals to provide the most effective products at great prices. To introduce our new line, we are offering 5% off ALL ARC signature products. AND in honor of Breast Cancer Awareness Month, we will donate an additional 5% of ALL retail product sales to the Susan G. Komen Foundation – so stock up now! 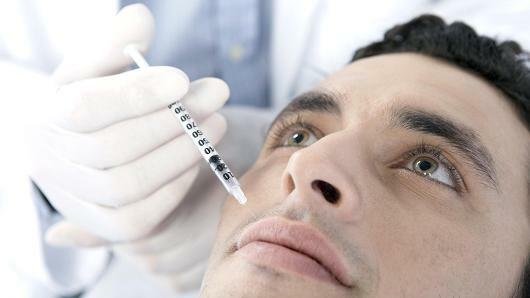 Facial Filler Specials all Summer!